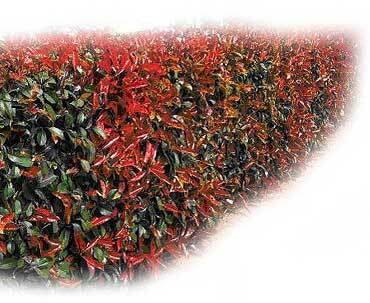 Our top selling hedge plant. 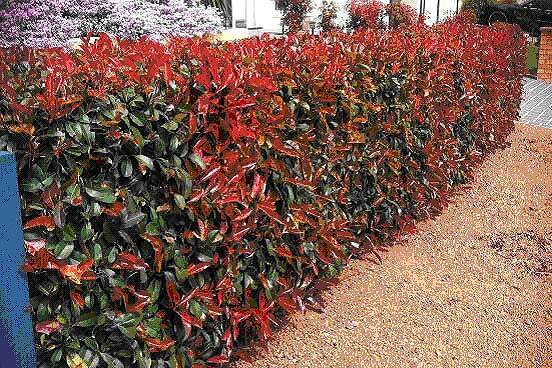 Tall hedge with striking red new growth. 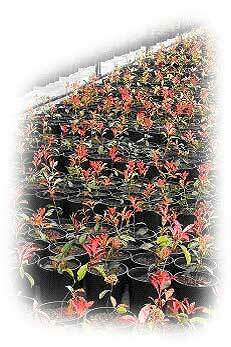 • Water in well and keep soil moist until tree is established. • Mulch tree with either wood chips or straw. This will "limit" watering and retain soil moisture for a longer period.